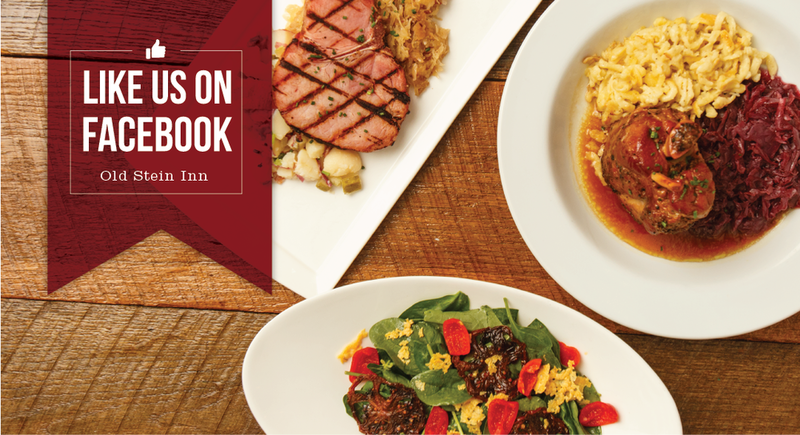 Founded in 1983, Old Stein Inn is a family-owned German restaurant in Edgewater, Maryland. Located just outside of Annapolis, Old Stein Inn serves traditional German cuisine, entertainment and a wide selection of imported and craft beers. The outdoor biergarten and Bier Bar offers an authentic German dining experience for the whole family. Prost! Old Stein Inn is the place to be for authentic German music! Enjoy a refreshing beer or dine in the biergarten while being entertained by some amazing local traditional German bands. The Bier Bär music series offers an alternative to traditional German music with, local bands and acoustic artists. Entertainment for all ages!